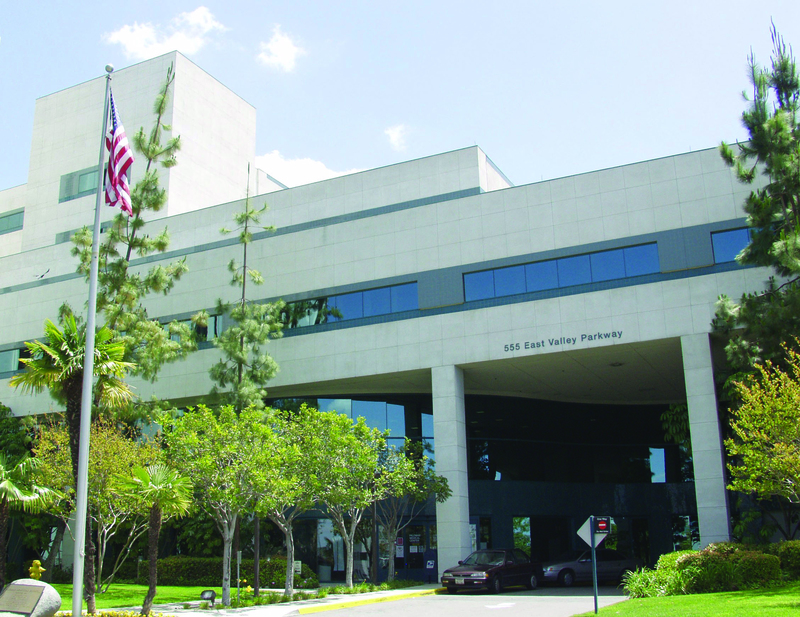 Palomar Health Cancer Resources, in collaboration with the American Cancer Society, provide free used wigs, wig products, turbans and caps for women with hair loss related to chemotherapy. For more information on qualification for this program, please call (858) 613-6044 . Cancer can rob a woman of her energy, appetite and strength. But it doesn’t have to take away her self-confidence. Look Good ... Feel Better is a FREE American Cancer Society program designed to help women cope with the appearance-related side effects of cancer treatment. All cosmetics and skin-care products are complimentary. 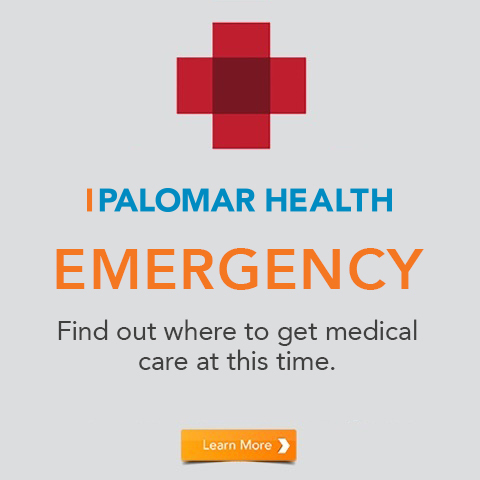 Palomar Health is pleased to be able to host these free classes throughout the year at Palomar Medical Center Escondido and Palomar Medical Center Poway. To register for a class at either location, call the American Cancer Society at (800) 227-2345 . 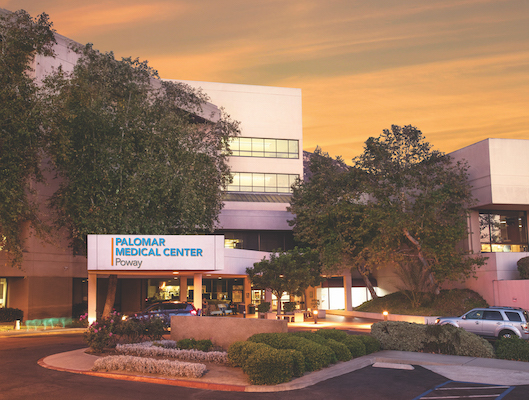 Do you have questions about Radiation Oncology Services at Palomar Health? 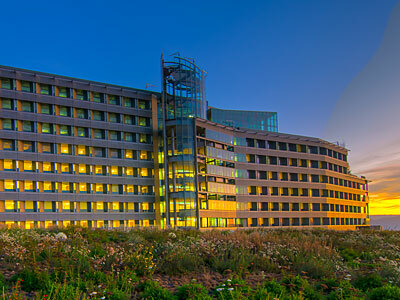 Visit Patient Resources, Contact Us or Find Our Location(s)!